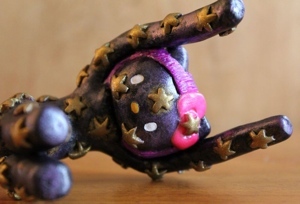 Goddess Nuit Kitty is a another Aleister Crowley related Hello Kitty sculpture by The All Seeing Cat, which may be of interest. 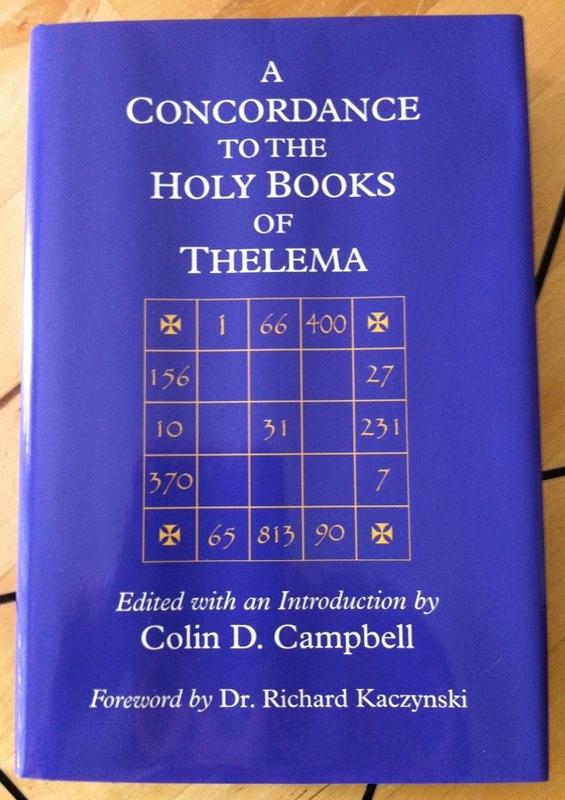 A Concordance to the Holy Books of Thelema by Hermetic Library fellow Colin Campbell, the 2008 hardcover limited to 418 copies from Teitan Press, is part of the collection at the Reading Room. “‘The Holy Books of Thelema,’ is the collective name given to the group of inspired texts received by Aleister Crowley between the years 1904 and 1911. 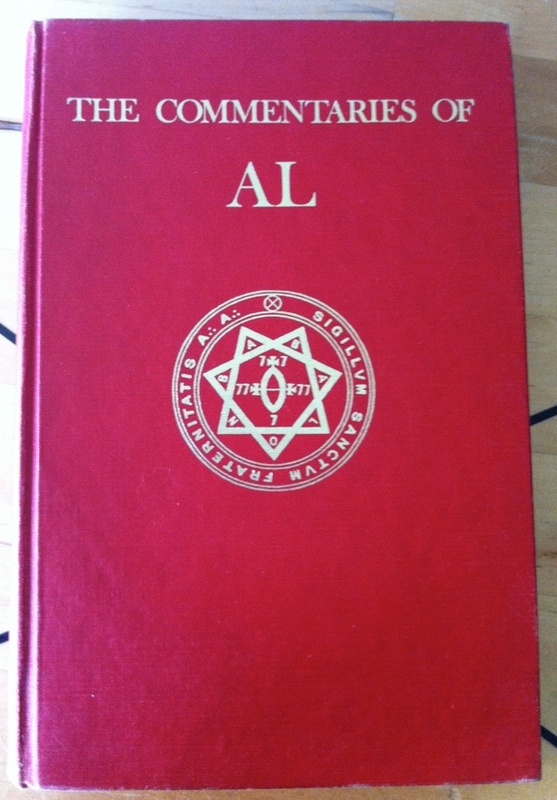 These texts lie at the very heart of the teachings of his magical fraternity, the A∴ A∴, and consequently have been the subject of intense study and commentary by Crowley himself, and also by many of his students. A Concordance to the Holy Books of Thelema is an important new tool for those engaged in the study of these beautiful and enigmatic books. It comprises a survey of every word in these texts, along with a brief quotation to give the context in which each word is used, and the location in which it appears. 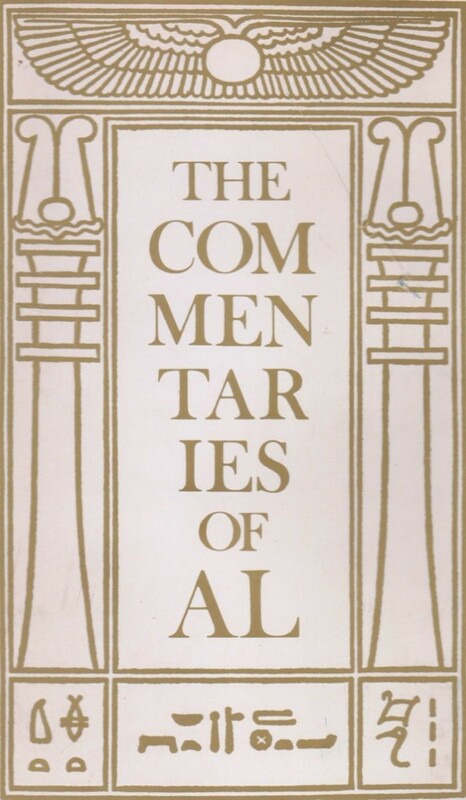 On the most basic level A Concordance to the Holy Books of Thelema serves as a convenient reference guide or index to the contents of The Holy Books. More importantly, it provides a level of access to the basic elements of the structure and composition of the texts that no conventional reading would afford. Key words and their frequencies of use become apparent, broader usage patterns are revealed, and the identification of particular phraseologies and idioms is simplified. The new paths of exploration that it opens for those with knowledge of the Kabbalah and Gematria are too numerous to list. 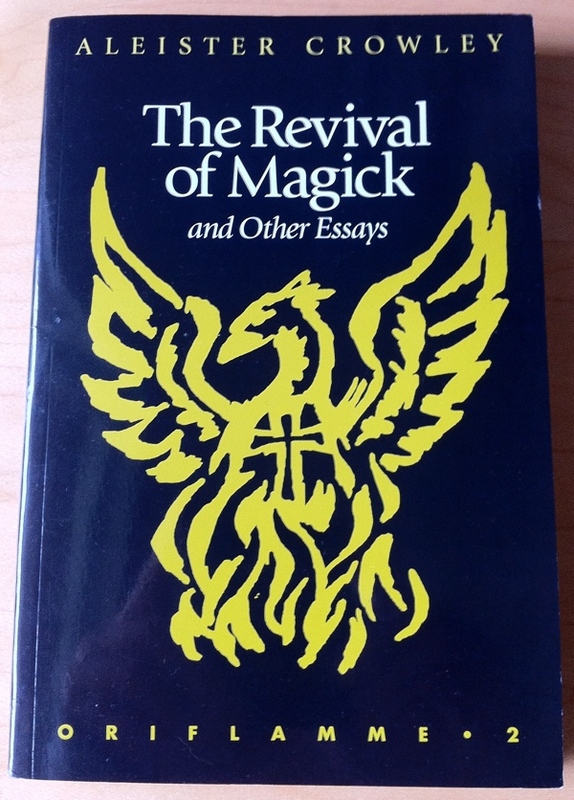 This entry was posted in Colin Campbell – De Arte Magica, Hermetic Library Reading Room, Liber Legis - The Book of the Law, The Libri of Aleister Crowley, Thelema and tagged 2008, aleister crowley, books, Colin Campbell, concordance, Enochian, holy books, Holy Books of Thelema, intense study, kabbalistic, magical fraternity, magickal systems, Reading Room, richard kaczynski, thelema, usage patterns on September 11, 2013 by John Griogair Bell. 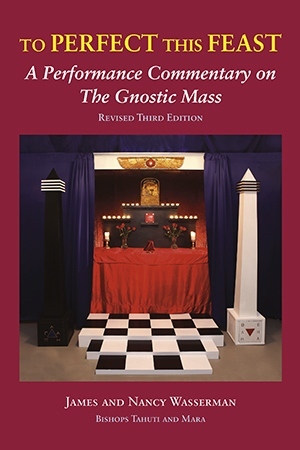 To Perfect This Feast: A Performance Commentary on The Gnostic Mass by James and Nancy Wasserman will be available in October, 2013, in a further revised third, and they say final, edition. “The Gnostic Mass is a hymn to the wedding of scientific truth and religious aspiration. It offers a truly modern spirituality. The celebrant is encouraged to leave superstition and dogma behind and join in an ecstatic tribute to the glorious nature of reality. 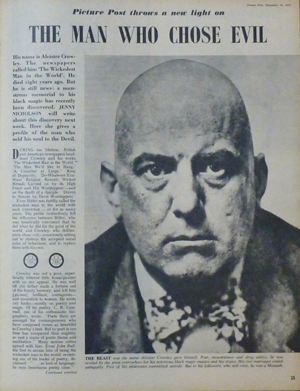 Aleister Crowley wrote the Gnostic Mass in 1913. 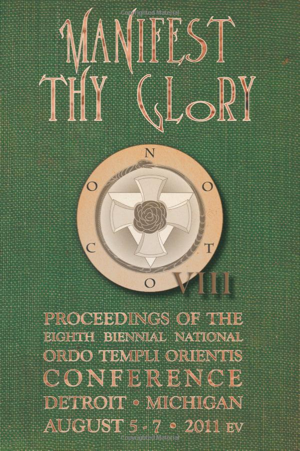 He described it as the central ritual—public and private—of Ordo Templi Orientis (O.T.O.). Today it is being performed on a regular basis throughout the world. ‘The primary insight we received that prompted the first edition of this book in 2009 e.v. began in December 2005. 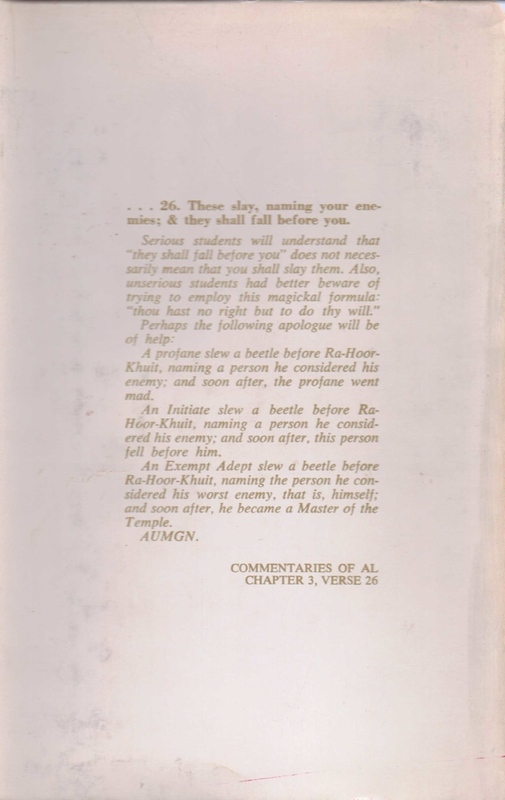 It is described in the Commentary to Section VI, starting on page 93. It perfectly resolved the mathematical imbalance that had troubled me for over two and a half decades. We were humbled and felt compelled to share it with the wider Thelemic community. We then worked diligently to solve some of the other performance puzzles of which we were aware in Crowley’s stage directions. That quest led us through two previous editions of this book. 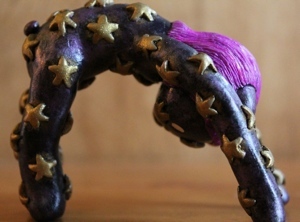 Liber AL: an examination is a recent release from Conjoined Creation. Although not mentioned on the page for this book, it appears this being released by Marlene Cornelius and is in part an expanded reissue of material that appeared in the journal Red Flame, No 8. 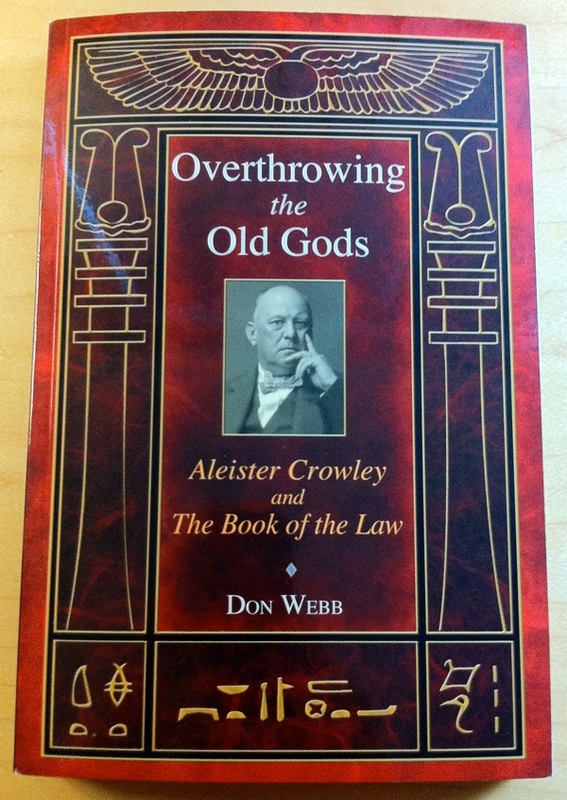 “Thelema, the religious philosophy of ‘Do what thou wilt shall be the whole of the Law,’ began when Liber AL vel Legis was received by Aleister Crowley in April 1904. Liber AL, also known as The Book of the Law, is the central holy book of Thelema, and forms the foundation of Thelemic theory and practice. It has therefore been the subject of intense study by Thelemites for over a century. 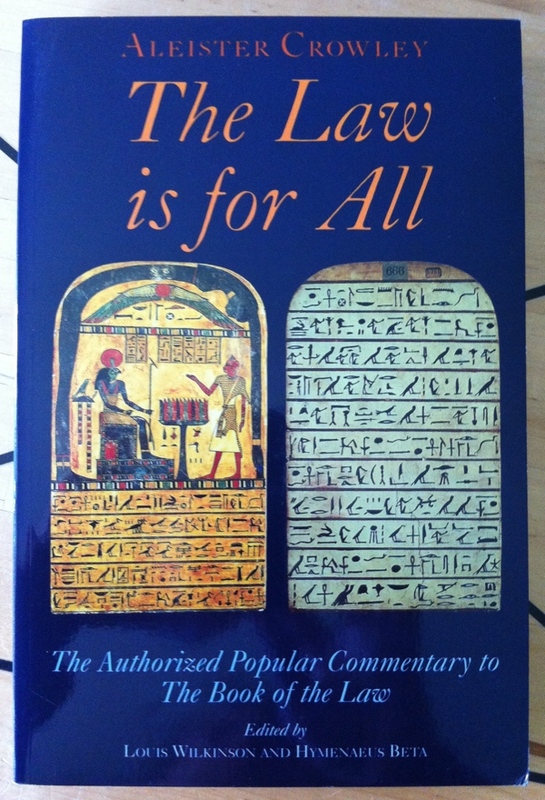 The Book of the Law has been of interest to many people over the last century and has impacted innumerable lives. 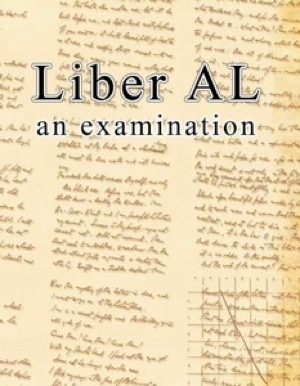 The research in Liber AL: an examination is of great importance to anyone seeking a deeper understanding of Thelema’s foundational text, whether or not one is a Thelemite.